Constructed from high temperature polypropylene with compression outlets. Suitable for domestic repair, maintenance and improvement to basins and sinks. Conforms to BS EN 274-1:2002. Multi-fit compression outlet suits waste pipes to BS EN 1451-1-2000. H x W x D: 230 x 150 x 75mm. Multi-fit compression outlet suits waste pipes to BS EN 1451-1-2000. Weight: 0.20kg. McAlpine Adjustable Inlet Bottle Trap White 32mm is rated 4.9 out of 5 by 57. Rated 5 out of 5 by Matty0040 from Exceptional Product & Service Currently renovating my bathroom and this product is exactly what I needed - it works perfectly. Absolute lifesaver having a local Screwfix with incredibly friendly and helpful staff.  The quality of product and service never fails at Screwfix! Rated 5 out of 5 by youcanlearnanything from Excellent I used this to fit a new basin to an existing waste outlet. There is plenty of height adjustment so I was able to get a perfect fit with no problems. Excellent quality. Buy one if you want a hassle free installation. Rated 5 out of 5 by outtenpropertymaintenance from Excellent As with all McAlpine fittings it’s top quality and with the addition of variable height it’s excellent for retrofit. Rated 5 out of 5 by Ajkadubnica from very happy no problem with fitting very good product. Used it for my bathroom.